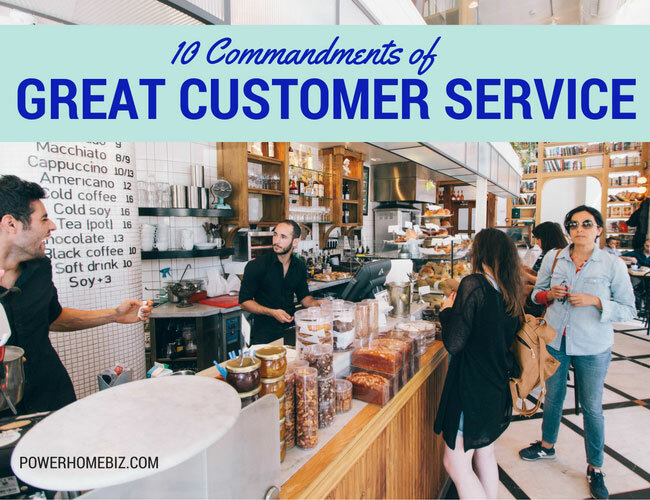 Customer service is an integral part of our job and should not be seen as an extension of it. A company’s most vital asset is its customers. Without them, we would not and could not exist in business. When you satisfy our customers, they not only help us grow by continuing to do business with you but recommend you to friends and associates. 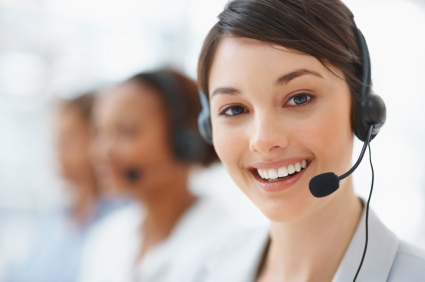 The practice of customer service should be as present on the show floor as it is in any other sales environment. 1. Know who is boss. You are in business to service customer needs, and you can only do that if you know what it is your customers want. When you truly listen to your customers, they let you know what they want and how you can provide good service. Never forget that the customer pays our salary and makes your job possible. Take the time to identify customer needs by asking questions and concentrating on what the customer is really saying. Listen to their words, the tone of voice, body language, and most importantly, how they feel. Beware of making assumptions – thinking you intuitively know what the customer wants. Do you know what three things are most important to your customer? Effective listening and undivided attention are particularly important on the show floor where there is a great danger of preoccupation – looking around to see to whom else we could be selling to. 3. Identify and anticipate needs. Customers don’t buy products or services. They buy good feelings and solutions to problems. Most customer needs are emotional rather than logical. The more you know your customers, the better you become at anticipating their needs. Communicate regularly so that you are aware of problems or upcoming needs. 4. Make customers feel important and appreciated. Treat them as individuals. Always use their name and find ways to compliment them, but be sincere. People value sincerity. It creates good feeling and trust. Think about ways to generate good feelings about doing business with you. Customers are very sensitive and know whether or not you really care about them. Thank them every time you get a chance. 5. Help customers understand your systems. Your organization may have the world’s best systems for getting things done, but if customers don’t understand them, they can get confused, impatient and angry. Take time to explain how your systems work and how they simplify transactions. Be careful that your systems don’t reduce the human element of your organization. 6. Appreciate the power of “Yes”. Always look for ways to help your customers. When they have a request (as long as it is reasonable) tell them that you can do it. Figure out how afterward. 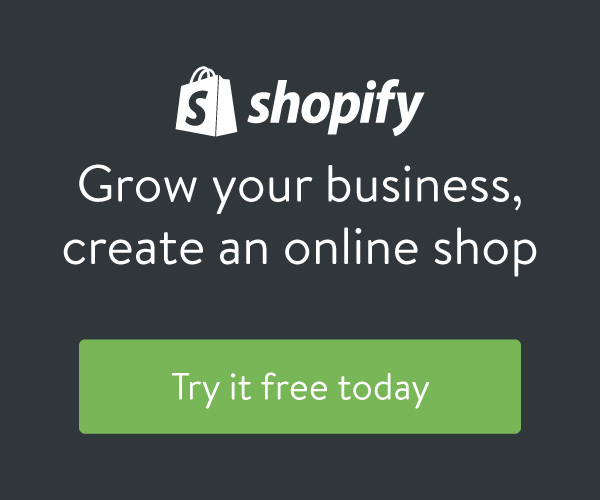 Look for ways to make doing business with you easy. Always do what you say you are going to do. 7. Know how to apologize. When something goes wrong, apologize. It’s easy and customers like it. The customer may not always be right, but the customer must always win. Deal with problems immediately and let customers know what you have done. Make it simple for customers to complain. Value their complaints. As much as we dislike it, it gives us an opportunity to improve. Even if customers are having a bad day, go out of your way to make them feel comfortable. 8. Give more than expected. What can you give customers that is totally unexpected? Encourage and welcome suggestions about how you could improve. There are several ways in which you can find out what customers think and feel about your services. Provide a method that invites constructive criticism, comments and suggestions. Employees are your internal customers and need a regular dose of appreciation. Thank them and find ways to let them know how important they are. Treat your employees with respect and chances are they will have a higher regard for customers. Appreciation stems from the top. Treating customers and employees well is equally important.